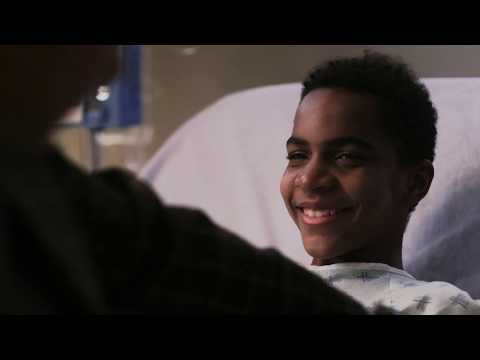 Directed by Mark Vadik, “A Chance in the World” is the true story of Steve Pemberton, a wounded and broken boy destined to become a man of resilience and vision. From the day he is five-years-old and dropped off at his foster home of the next eleven years, Steve is mentally and physically abused by his foster mother, her husband and his foster siblings. Desperate for a sense of family and belonging, Steve searches for his biological parents, but no one in the system can help him. No one can tell him why, with obvious African-American features, he has the last name of Klakowicz. Eventually, through the help of his high-school and his love of literature, Steve discovers that family isn't just a biological function, it's a choice based in love.